LE SAMEDI 21 JUIN 2014 LE CONSERVATOIRE DU CENTRE FÊTE LA MUSIQUE ! 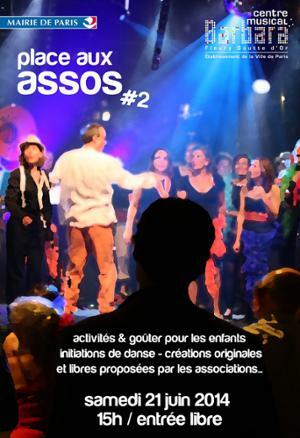 LE SAMEDI 21 JUIN 2014 LA MMP FÊTE LA MUSIQUE AVEC "ENSEMBLE EN SEINE"
LE CONSERVATOIRE DU CENTRE FÊTE LA MUSIQUE ! LE SAMEDI 21 JUIN 2014 CONCOURS SCÈNE OUVERTE - FÊTE DE LA MUSIQUE ! 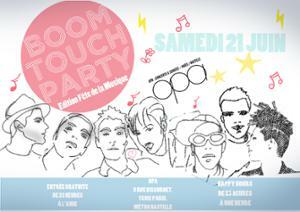 LE SAMEDI 21 JUIN 2014 FÊTE DE LA MUSIQUE AVEC BEEMBO ! 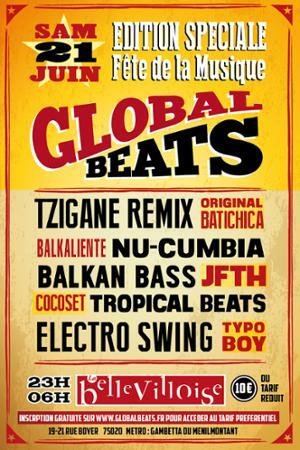 LE SAMEDI 21 JUIN 2014 MISTO QUENTE FÊTE LA MUSIQUE ! 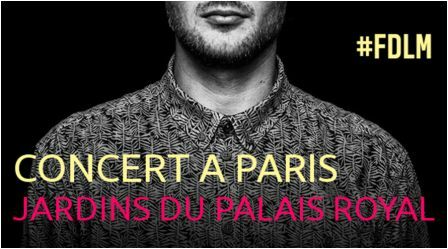 LE SAMEDI 21 JUIN 2014 FÊTEZ LA MUSIQUE AU GRAND PALAIS ! LE SAMEDI 21 JUIN 2014 LANA DEL REY EN CONCERT GRATUIT À L'OLYMPIA AVEC FRANCE INTER ! 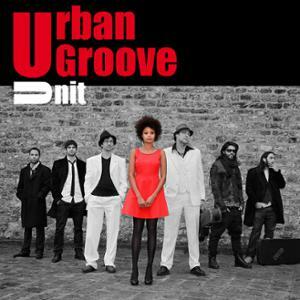 LE SAMEDI 21 JUIN 2014 BIZZ’ART FETE LA MUSIQUE AVEC URBAN GROOVE UNIT! !